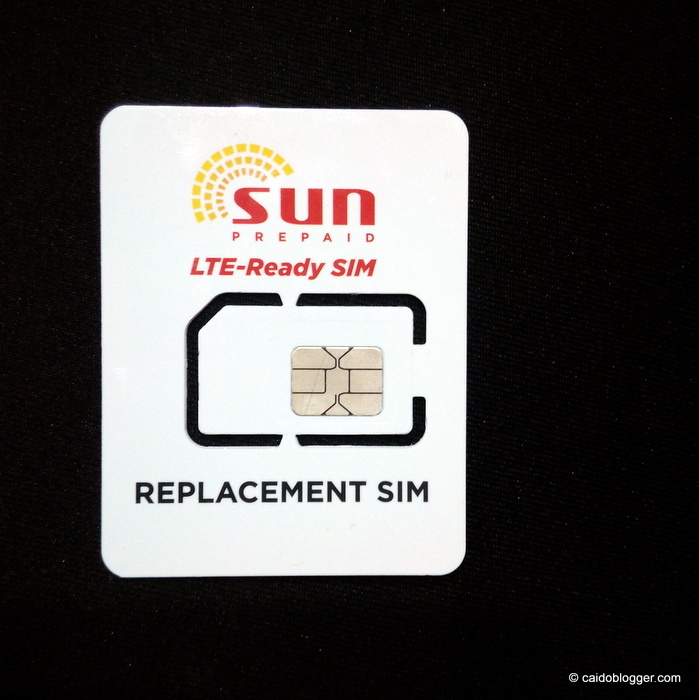 Sun Prepaid subscribers can now upgrade their 2G/3G SIM into Sun Prepaid LTE-Ready SIM. With an LTE SIM, you'll get to experience faster browsing and more surfing in areas with LTE coverage. With our LTE network, you may experience speed up to 42 mbps! 6x faster than the usual mobile internet speed! Subscribers can now request for new LTE SIM card and retain their number and even all your subscriptions will be retained. Plus the replacement sim is FREE. Just simply visit any nearest Sun Shop and bring 1 valid ID and the physical SIM card. Please ensure that you back-up your important messages and contacts before you proceed with LTE SIM upgrade transaction.